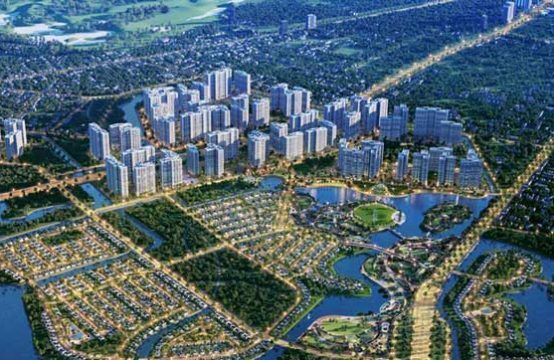 The “diamond” land area of ​​8,300 sqm at Turtle Lake, HCMC is owned by the International Square Service Company (ISC). In recent days, Sawaco is preparing to auction the entire stake, equivalent to 30% of the ISC. Inside this deal are many unknowns. With an area of ​​up to 8.300sqm, the land bank owned by ISC can be considered as a large and valuable land fund in the heart of Ho Chi Minh City. Why ISC has this land fund? ISC is headquartered on this land, No. 1, International Square, Ward 6, District 3, Ho Chi Minh City was established in 2009 with a charter capital of VND300 billion. Enterprises are doing business in the retail of goods in specialized stores, handicrafts, retail petroleum, coal for domestic use. There are 56 catalogs registered, although The new land is the main value of this business. Notably, the legal representative of the ISC is Mr. Diep Dung, who is holding the position of Chairman of Saigon Co.op. This new business is the real “owner” of the land. At ISC “coalition”, Saigon Co.op holds more than 50% of the capital, the remaining 30% belong to Sawaco. The remainder belongs to other legal entities. 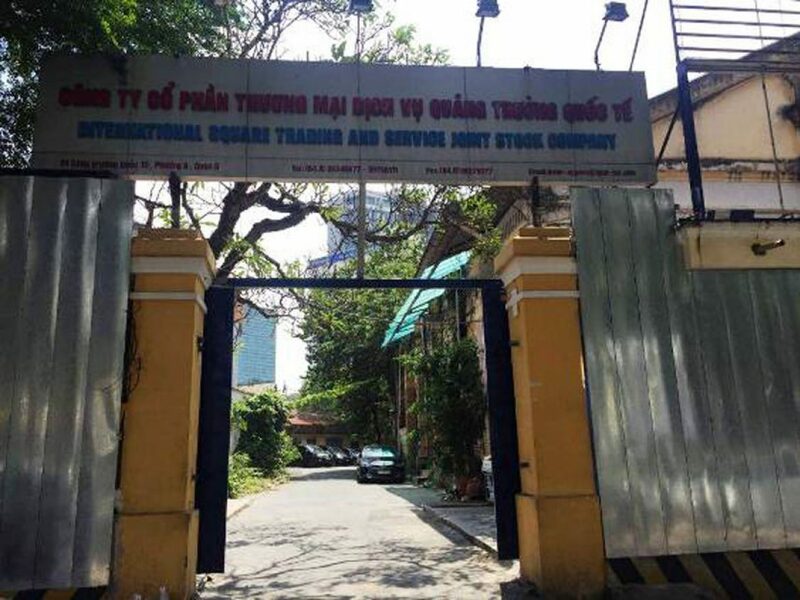 In March, the Saigon Shipping Joint Stock Company (SGS) announced the sale of 4% of the capital here to Thien Thanh Real Estate Co., Ltd. The asking price of SGS is about 30,500 dong / share. This is not the first time, the”diamond” land is for sale. 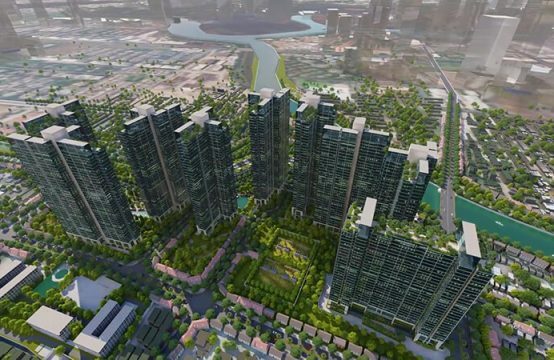 A few years ago, Saigon Co.op personally sold the land to many different partners for trillions of dong. With the value of the land, such rates are considered cheap. However, many partners, including the “great” Novaland have declined because of legal overlap inside. Many hidden in Sawaco’s divestiture from ISC, the legal entity holding the diamond land fund at Lake Turtle. Jurisdiction, diamond land No. 1 International site origin is public land. In 2013, the HCM City People’s Committee allocated nearly 8,300sqmof land adjacent to the current Sawaco headquarters and a 130-year-old mansion located on the Sawaco campus for the ISC project of trade centers, offices and hotels. But then, in April 2014, the City People’s Committee decided to retain the tower and at the same time ranked the architectural-artistic monuments of the City. Trade center, office and hotel projects have been on the rise for many years but have not yet been formed. With Sawaco divesting, the ISC “coalition” wants to find a more competent partner to carry out the project. On 11 December , Sawaco will hold an auction of 9 million shares, equivalent to 30% of capital, of the International Square Service Company (International Square Company). 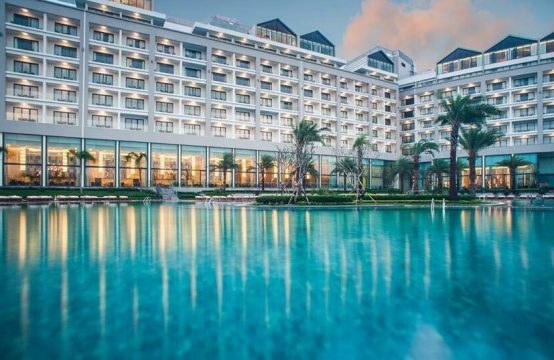 The starting price is about 23,500 VND / share and the auction will take place at the Ho Chi Minh Stock Exchange. If the divestment is successful, Sawaco will earn about VND211 billion. 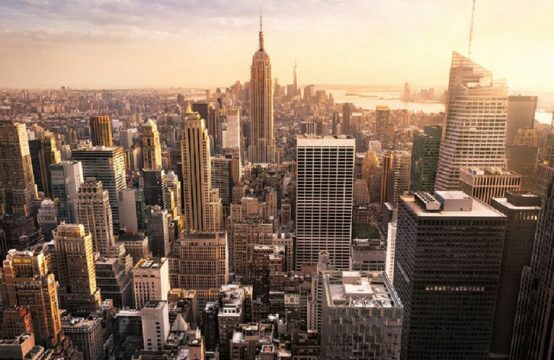 Representing a leading real estate business, the divestment of Sawaco will face many difficulties because of the overlapping internal ownership of IST will be a major barrier. Particularly, for land with state origin, to be allocated to enterprises, the term is 50 years. Under the new decree, the transfer of ownership must be made publicly available. Despite receiving the ownership of Sawaco, the transferee also has no right to “self-determination” the whole land but must comply with the planning available. “For a qualified business, their goal is to target the entire land to develop their own strategies instead of” buying retail “shares of Sawaco. Therefore, the divestment will be difficult, “he predicted. 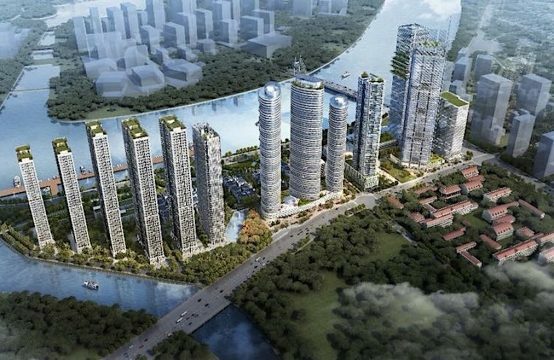 You are reading the article Sawaco and the unknown numbers of ‘diamonds’ land sales at Turtle Lake in the Real Estate category at https://realestatevietnam.com.vn/.Any information sharing, feedback please email to info@realestatevietnam.com.vn, Hotline 0909890897 (24/7). Where Do You Go In Saigon On Christmas? Which Group Owns The Most Shopping In HCMC?